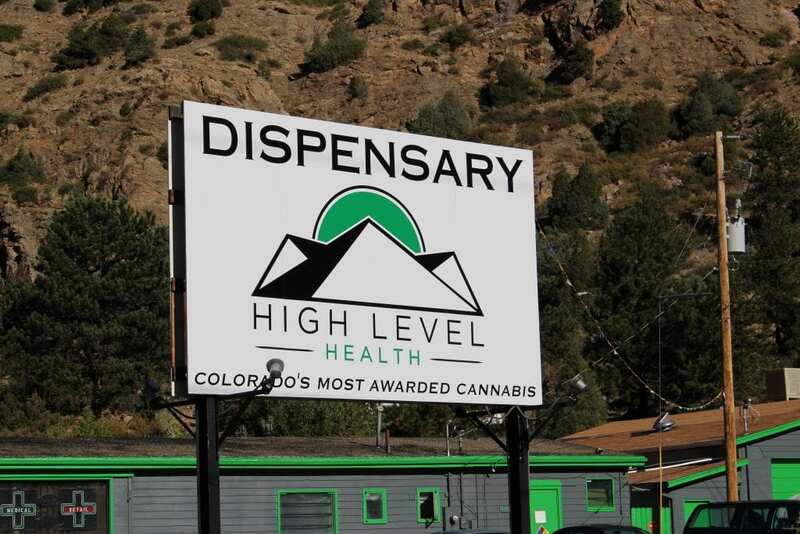 High Level Health – Dumont is nestled in the foothills of the Rocky Mountains, just off of Interstate-70. 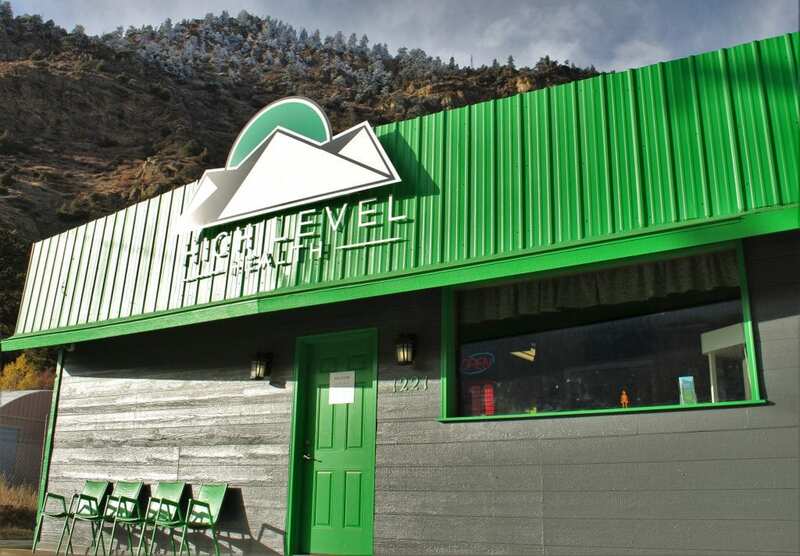 If you are headed into the mountains from Denver or vise versa, this location is easy to access via Exit 234. 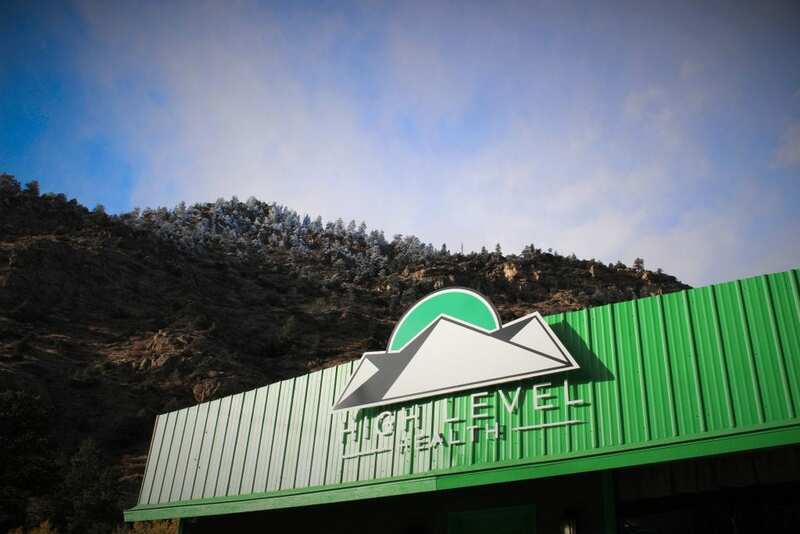 This location is great for stocking up on the way to or from Breckenridge, Blackhawk, Winter Park, or Keystone! 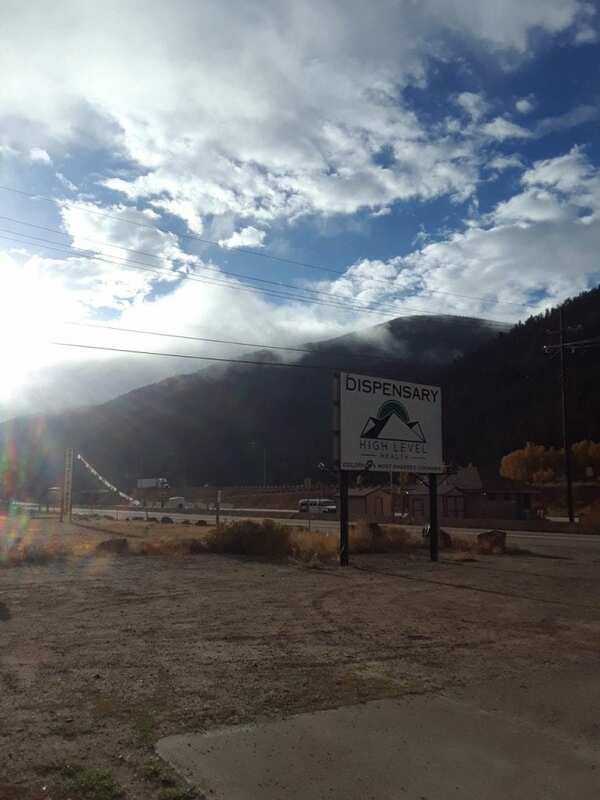 There is ample parking available at this location, it is handicap accessible, and cash only (ATM on site). 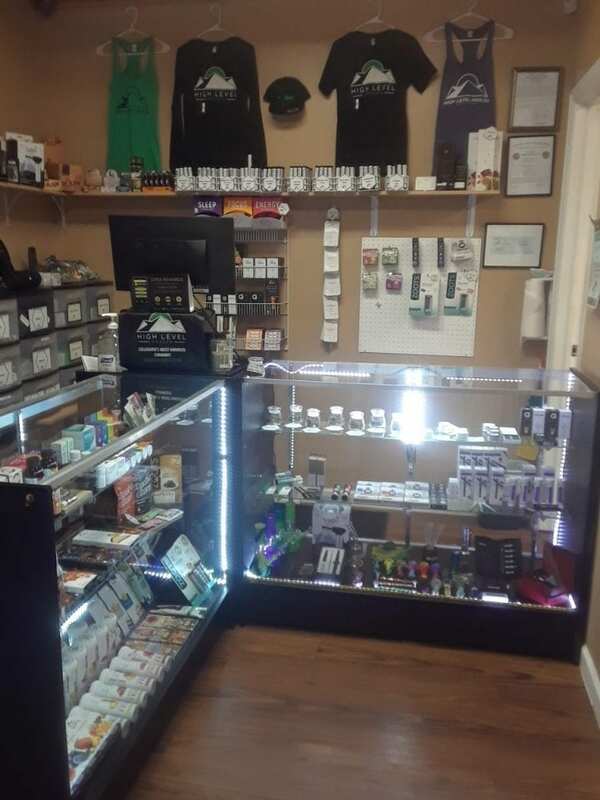 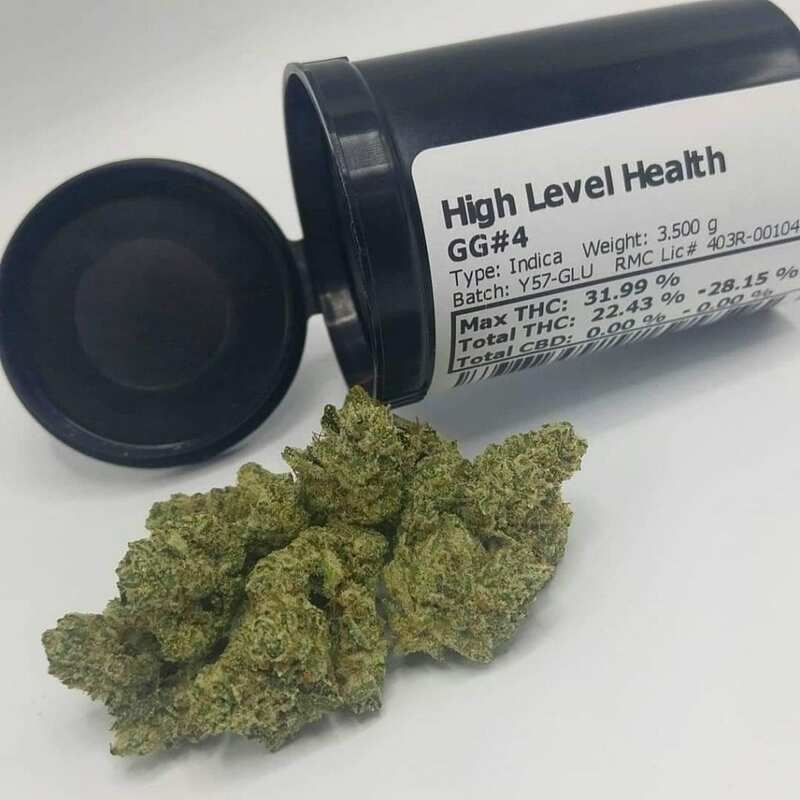 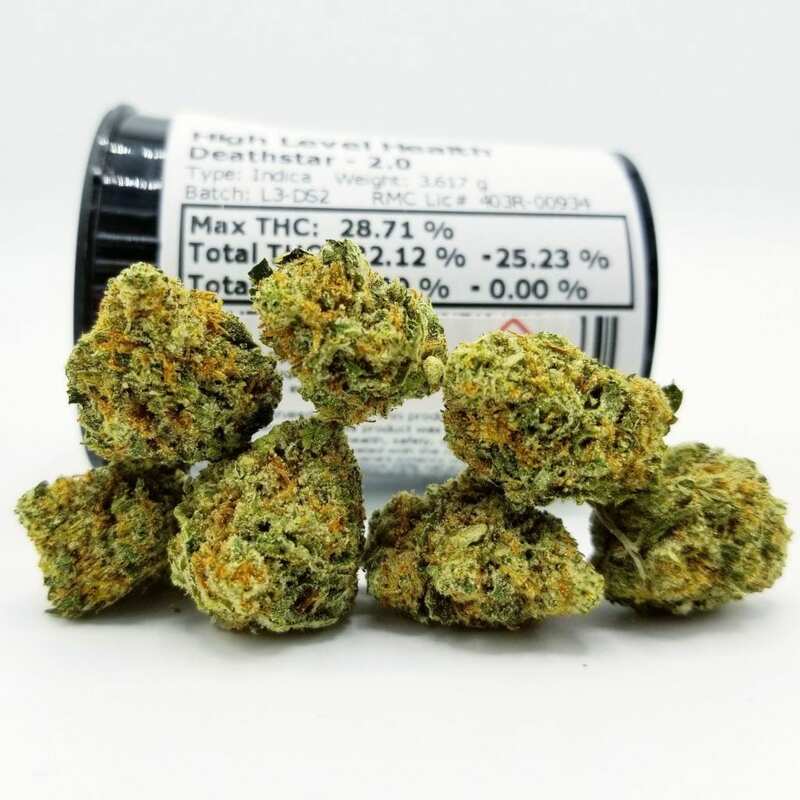 Check out our full strain list.